Welcome to the current official release of the ShinTo Kernel series. Why name the Kernel “ShinTo”? To me it has the meaning of “Study of the Essence” (to achieve) “The Way of The Gods” as, to me, ShinTo Kernel is a way to learn and become an expert. 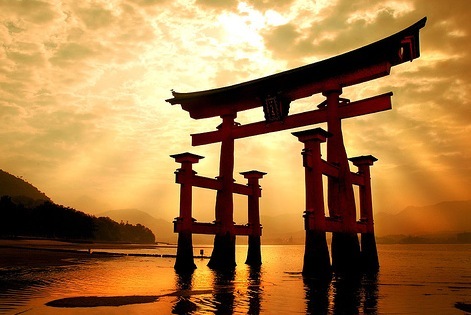 What is the heritage & roots of ShinTo Kernel? ShinTo Kernel builds on top of original code that is based on SAMSUNG NF1-NF4 kernel source and CIVATO’s excellent KK_Xplorer (rev1.5) . Please check his forum to know what is already included before ShinTo Kernel enhancements. I would like to thank CIVATO for all his guidance and kindness! I needed to extend the already great CIVATO kernel to suit my needs and also to further my kernel experimentation & learning. I’m the kind of perfeccionist guy that can’t stay put and always strives to make things perform at their peek. We all know that with Android there’s still a lot of work to be done to make the OS perform at it’s peek. we all know the result. How to install ShinTo Kernel? First CREATE A BACKUP OF YOUR ROM (in case something awful happens and you need to restore)! Did you create the backup in recovery? Go to recovery mode (Power off phone / Once powered off, press PWR + HOME + UP VOL). Once inside recovery (tested with TWRP 2.7.2.0) you select install and choose the .ZIP that you have previously downloaded from here. Once installed, reboot into normal mode and wait for the phone to come up. How to UNinstall ShinTo Kernel? Now you can flash any other kernel you like from recovery. Alternatively you can recover the backup of your rom if you messed something up. On what models does ShinTo Kernel work? For the time being, it has been confirmed to run very fast & stable on the Samsung Galaxy Note 3 SM-N9005 (international SnapDragon), on a NG1 Samsung TouchWiz rom. It is only meant to work on Samsung TouchWiz roms. Also tested on NG3 and deemed stable.